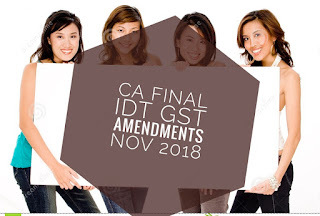 CA student today CA GYANGURU is sharing ca final paper 8 INDIRECT TAX amendments. 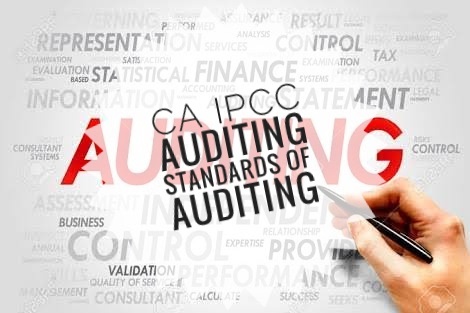 These amendments include all the updates given by icai including rtp. These are shared by renowned teacher of IDT CA VINOD PAREKH JAIN. 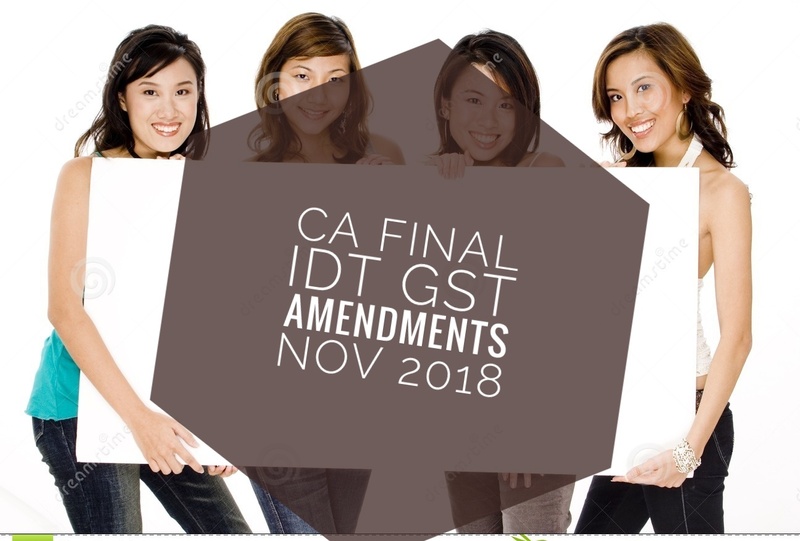 Students can download the amendments. From below. Today we are sharing CA IPCC AUDITING standards notes .These notes are prepared by renowned faculty and contains chart like presentation for easy learning.